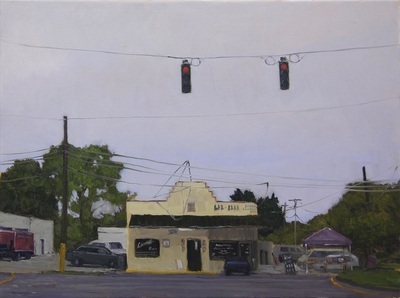 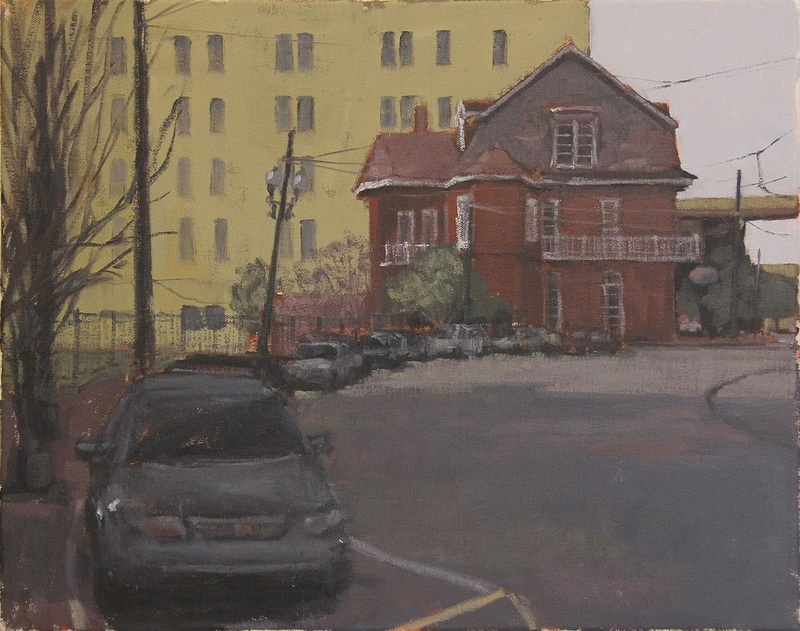 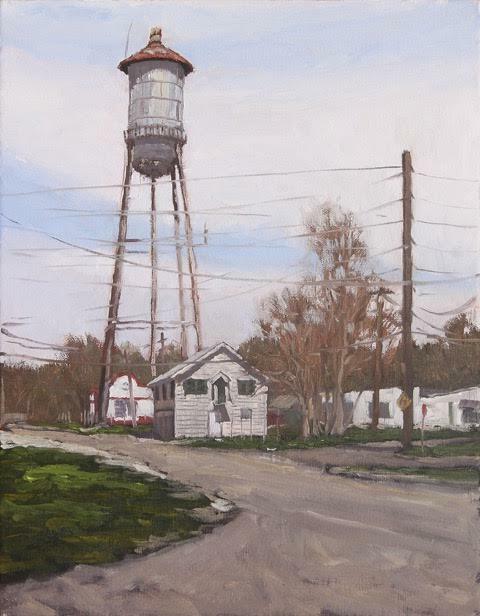 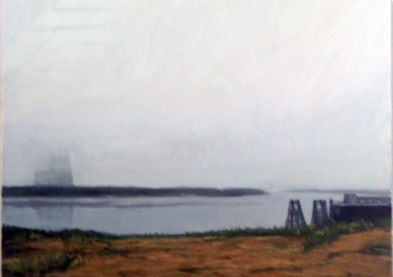 June 2015 - I’m a New Orleans urban landscape painter with eyes on evocative neighborhood scenes. 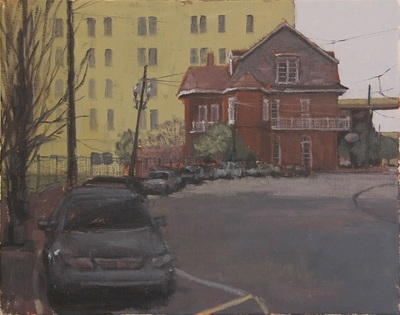 and painting classes at the University of New Orleans while studying for my BA in Film Production. 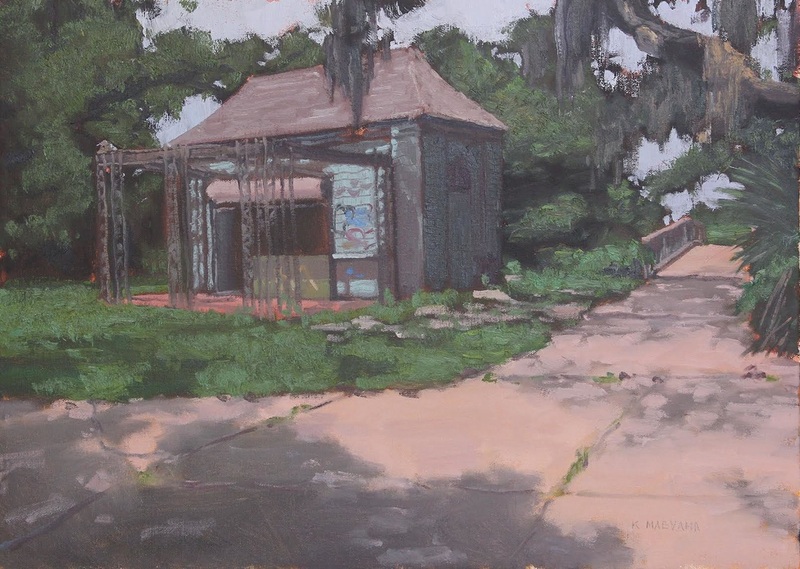 After graduation and not painting regularly for a decade, I learned to finally see as a painter by studying with plein air painter Phil Sandusky at the New Orleans Academy of Fine Arts. 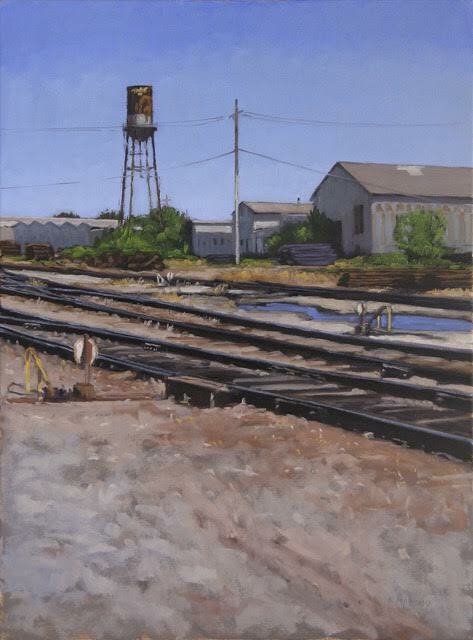 I was exposed to the traditional method for the first time, and the challenge of painting on location in changing light and fleeting subjects was so addictive that I have been painting non-stop for the past 6 years. 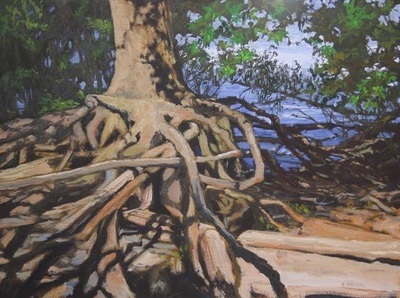 I strive to be the best painter I can be, and share with others what this art form has brought into my life; the heightened appreciation of nature, historic and cultural preservation. 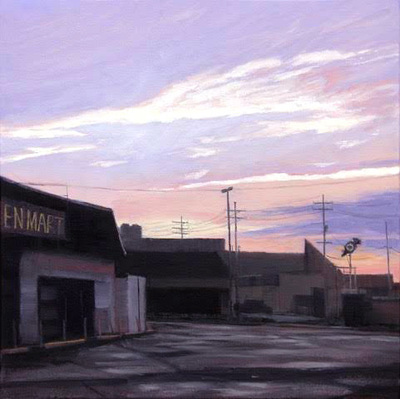 Seeing beauty in mundane and broken. 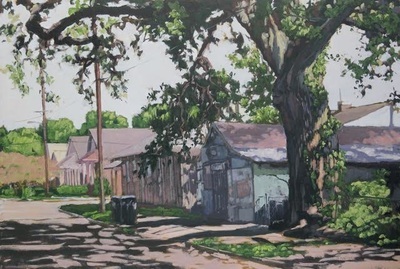 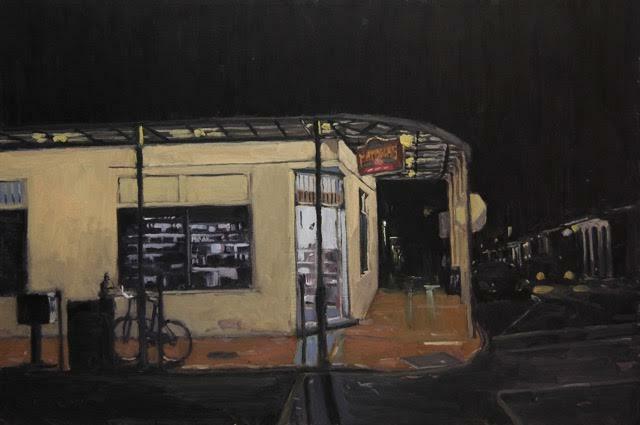 Although my foundation in painting is traditional, I contemporize what I’ve learned so far by depicting how the city currently looks like, and what emotional connections the New Orleanians have toward certain locations. 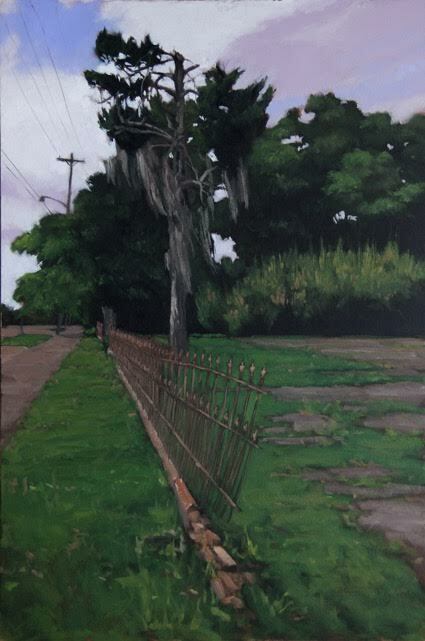 I thought that New Orleans’ landscape would never change, but it did, and will continue to change. 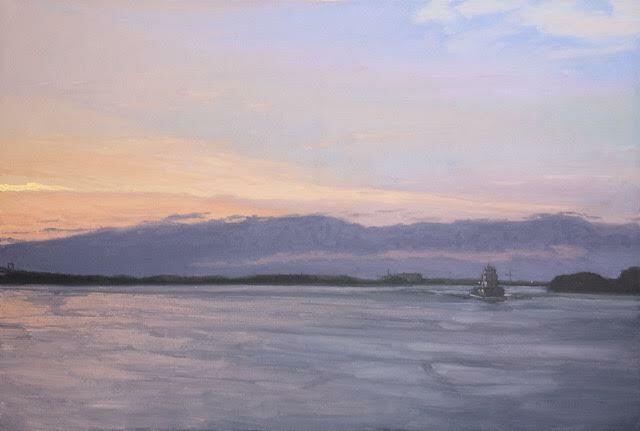 It is my duty as a painter to record those changes as much as I can. My goal in making art is to share the idea that art is a way of life, and it is not just for a chosen few.